30 Years of the World’s Most Beloved Family! Today is April 19, 2017. It’s a special day. 30 years ago (April 19, 1987) from today, a father and a mother debuted on TV along with their three children. These parents appeared saying ‘good night’ to their children and they did that as bad as possible, though they didn’t notice it. These parents were no other than Homer and Marge Simpson. 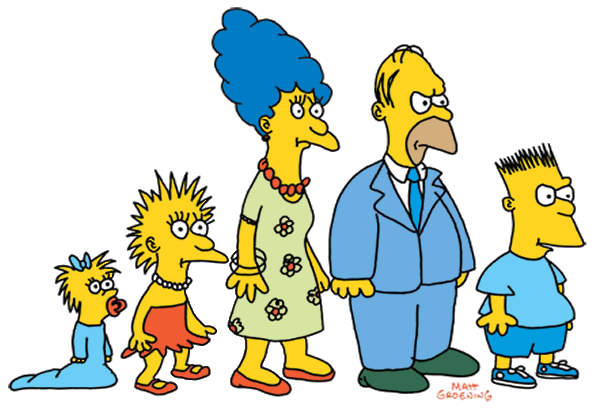 Their children (Bart, Lisa and Maggie) also debuted on TV. It’s April 19, 1987. FOX is airing the third episode of The Tracey Ullman Show. During the episode, an animated short is shown. 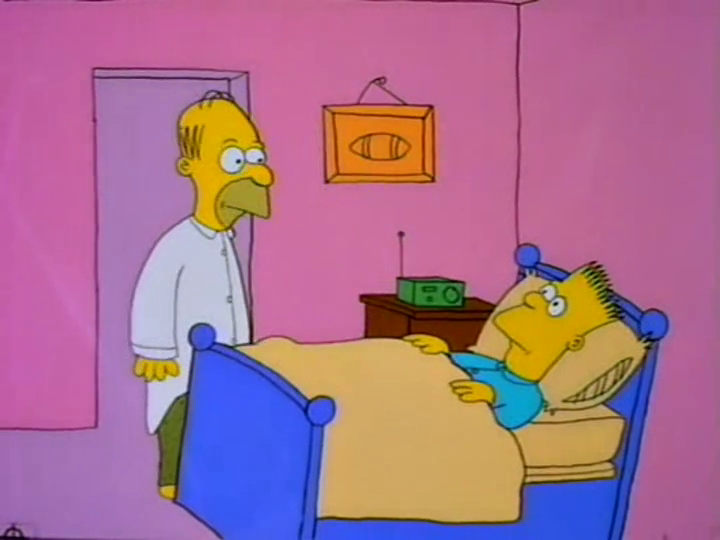 “Good Night” airs and the Simpson family debutes on TV. No one could have imagined that 30 years after, that family would still be on TV. The airing of that short marked a milestone in the history of television. In 1987, Matt Groening waits in the lobby of TV producer James L. Brooks‘ office. He has been asked an idea for a series of one-minute shorts that will be used to separate segments on The Tracey Ullman Show. Adapting his comic strip Life in Hell seems the best option but, at the last moment, Groening is afraid of throwing his beloved rabbit Binky into the bonfire of television failure, so he thinks of an emergency solution and draws it on a yellow sheet of paper. He draws an american family. His own family: Homer, the father; Marge, the mother; and his sisters Lisa and Maggie. Finally, he renames himself Bart, an anagram of “Brat”. The Simpsons are born. Two years after, the family got its own TV show, which is still on air. 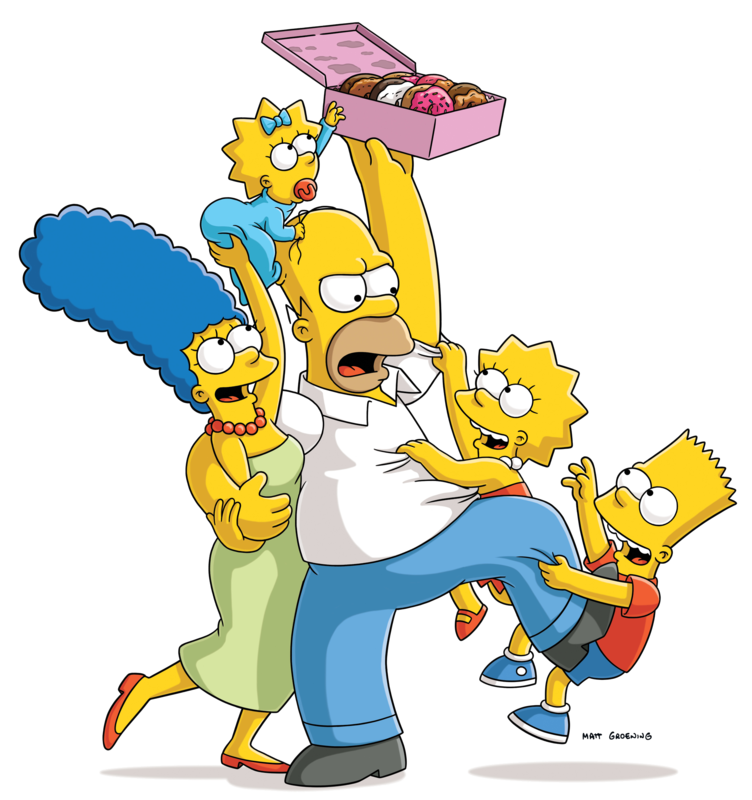 The Simpsons family keeps on airing new episodes of its TV show on Sundays. Their show is currently on the final stages of its 28th season with 615 aired episodes (to date). The show was renewed for two more seasons (29th and 30th) in November 4, 2016. With more than 600 episodes aired, the show is still an icon all over the globe. Stay tuned for 30 years more!